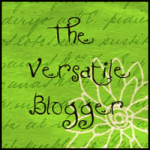 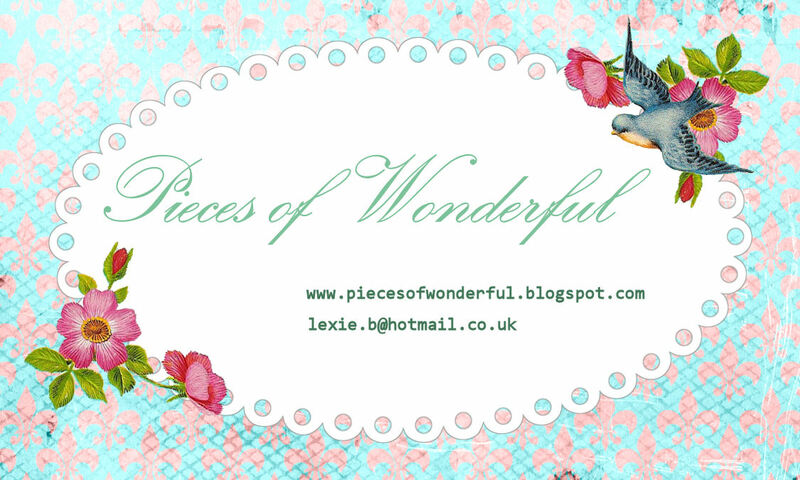 I've gone and got myself some business card style blog cards...not that I am running a business of any kind but I would quite like to promote my blog a bit more and I do quite like the idea of having them plus they're pretty and I couldn't pass up the idea. The design comes courtesy of Free pretty things for you but I added the text myself. I intend to send them out with all future craft swaps, giveaways, ebay sales, bill payments....you name it!